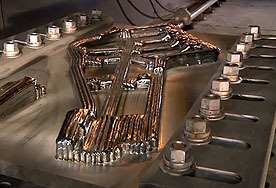 Parts made of titanium (and specifically Ti-64) offer some of the strongest business cases for Electron Beam Additive Manufacturing (EBAM®). 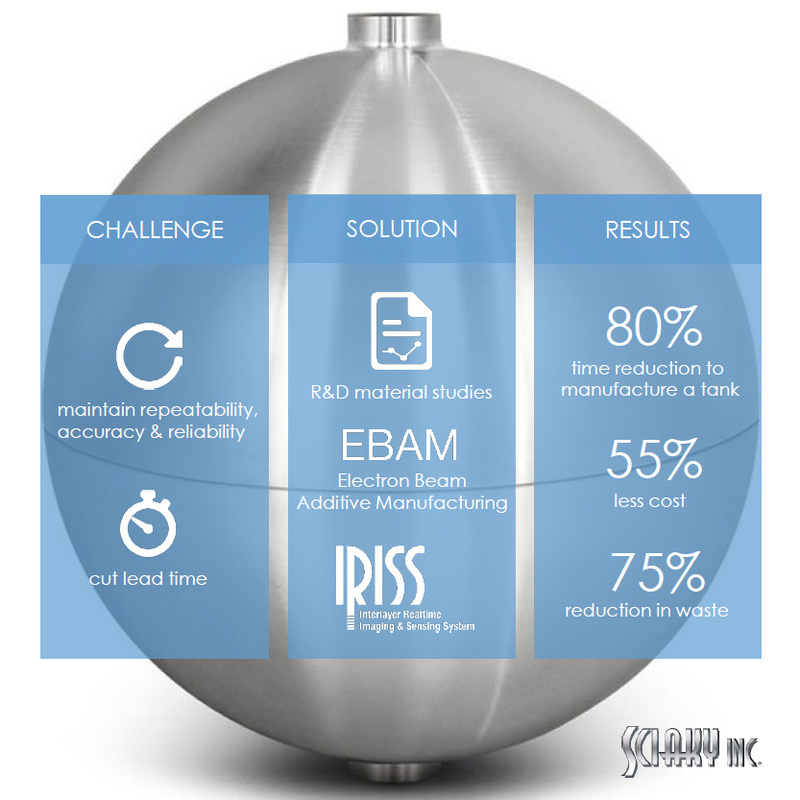 In terms of lead time and material savings, the value proposition offered by titanium additive manufacturing with EBAM® vs. traditional subtractive manufacturing processes is clear-cut. 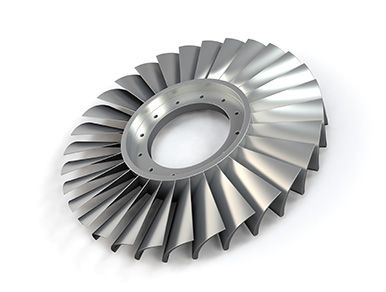 Sciaky offers titanium additive manufacturing systems and services that streamline costly processes associated with traditional titanium parts manufacturing (i.e. forgings and castings), helping manufacturers produce high-performance titanium parts and structures faster and more cost-effective than ever before. Whereas forgings and castings can take many months to complete, EBAM can produce large-scale titanium structures in a matter of days, with virtually no material waste. In fact, Sciaky’s EBAM process produces the highest metal build rate and quality in the additive manufacturing market. Sciaky’s EBAM systems are scalable, too. The EBAM 300 system produces titanium parts and prototypes up to 19 feet in length, which is easily the largest build envelope for additively manufactured parts in the 3D printing market. Sciaky is a member of the International Titanium Association. Contact us to learn more about how Sciaky’s EBAM solutions can drastically improve lead times and affordability of your titanium/ti-64 parts.